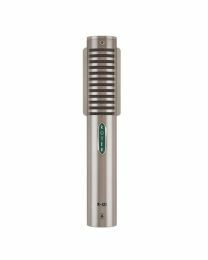 Royer Labs produce some of the finest ribbon microphones available on the market today. 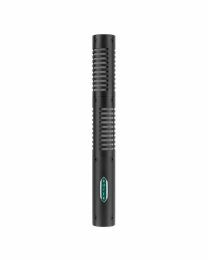 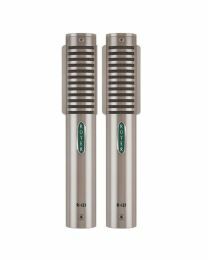 Founded in 1998 by David Royer, one of an elite ground microphone designers in the USA, this relatively young company has made a serious impact on the recording industry since its inception. 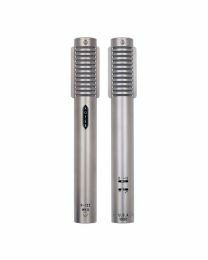 One of the mission statements at Royer is 'we believe in better microphones for better music'. 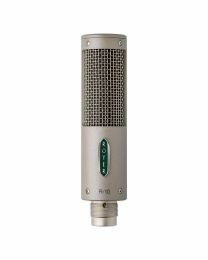 This is powered by the people behind Royer who are all musicians, producers and engineers and it shows in their products. 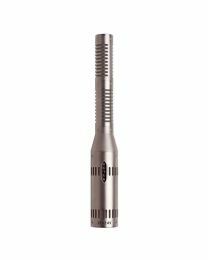 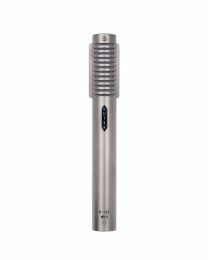 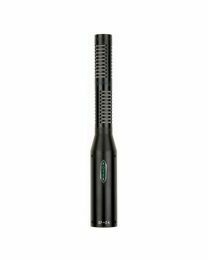 The Royer microphone range is split into two groups; studio and live microphones. 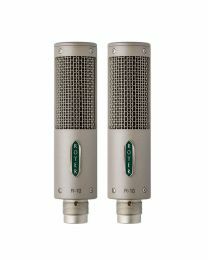 The studio mic range contains some truly innovative designs, including the mono ribbon mics R-101 and R-121, the active ribbon microphones R-122 MKII and R-122V which counteract the low-level issue that ribbons are famous for, and even stereo ribbon mics in the form of the SF-12, SF-24 and SF-24V. 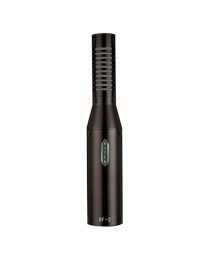 The live range is also an a mightly accomplishment considering the delicate nature of ribbon mics and the intensity of use in live situations. 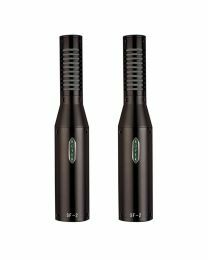 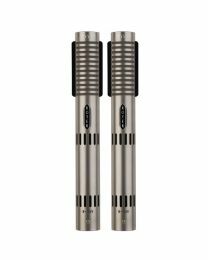 The Royer R-121 LIVE and R-122 MKII LIVE provide all the depth and beauty of ribbon mics but with the durability and ruggedness of dynamic microphones, ideal for the live performer.